This equine kinesiology taping book guides animal health professionals how to effectively treat specific injuries and other conditions. This equine kinesiology taping book guides animal health professionals how to effectively treat specific injuries and other conditions. 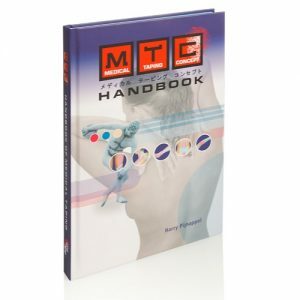 The book explains the basics of kinesiology taping on equine with step-by-step content i.e. treatment of scars, muscles and ligaments. Additionally, the manual provides professionals with in-depth descriptions (using supporting images) of specific applications of kinesiology taping.